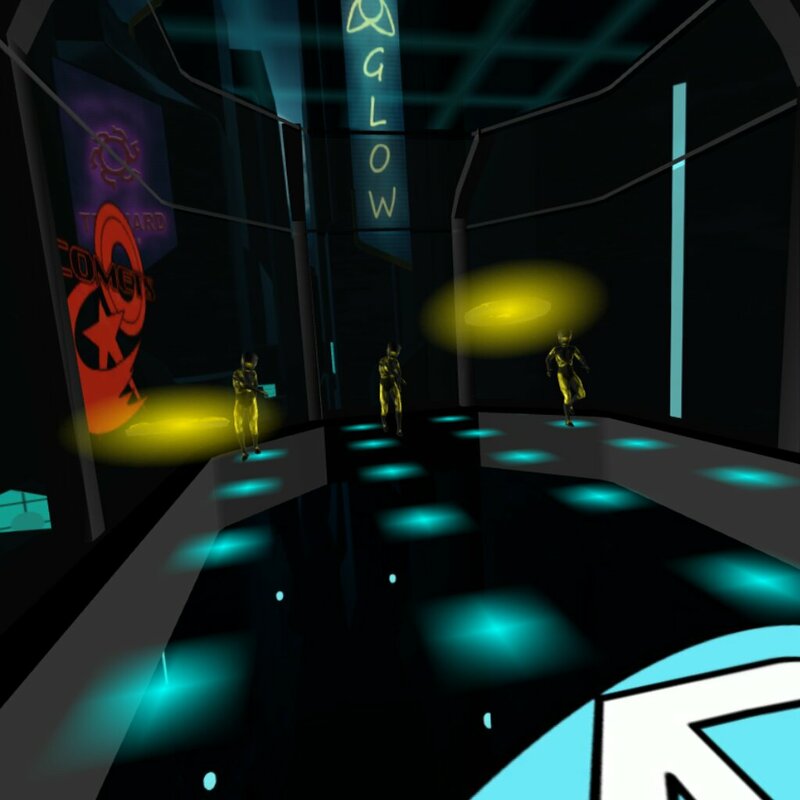 Disc League is often described as a combination of dodge ball and 3D air hockey. Hit the opposing team with your disc and avoid being hit by theirs. First team to 3 points wins! Designed for VR, designed for competitive multiplayer, optimized for mobile. Play online against friends, play on local network or play against a challenging AI in League Challenge mode against 30 other teams through 4 events. Really crank up the challenge by trying 1v2 or 1v3 modes! Gameplay is all built on top of a physics engine which gives you freedom to influence disc movement and cause special and unpredictable things to happen. Discs can collide, add force to a disc path to direct it into opponents, bounce the disc off of walls or add a bit of English on the throw to curve the disc into opponents. Be default Disc League plays in a comfortable stationary 3rd person perspective, which is easily played even in an airplane seat. For a more immersion, try 1st person view to experience a true battle of discs. Multiplayer disc battles on Gear VR! Play with friends or engage in a challenging single player campaign. The game is simple, hit opponents with your disc and avoid being hit by theirs. 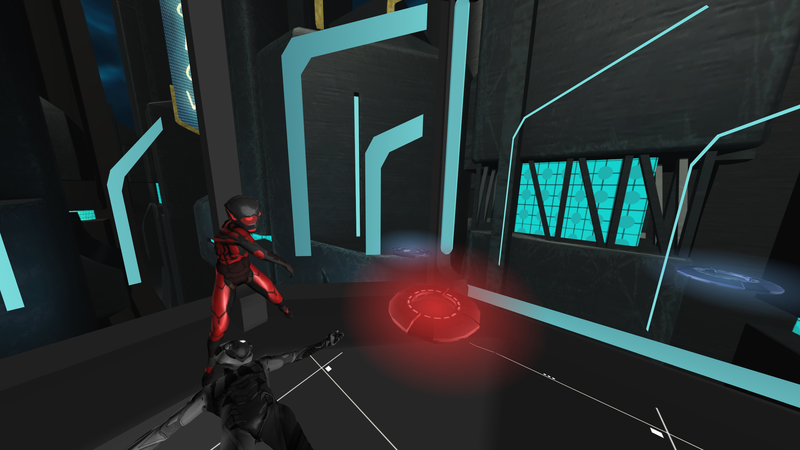 You can curve, bounce, deflect and pull the disc, all driven by networked physics gameplay. For those sensitive to motion, the game defaults to a stationary camera in 3rd person perspective. 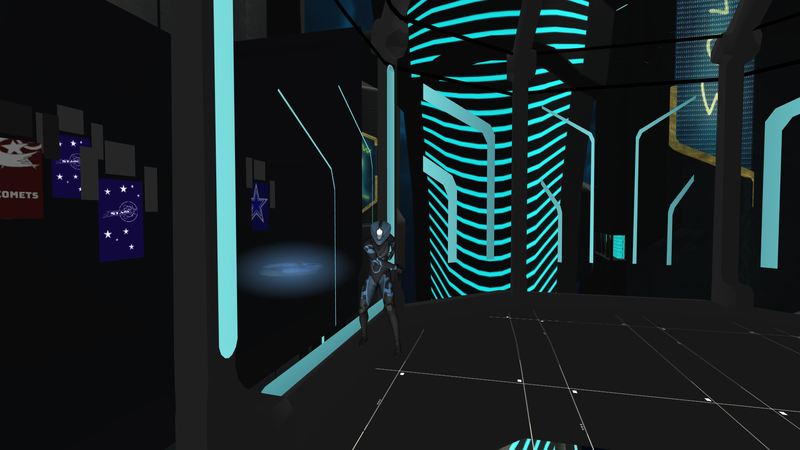 For people who crave immersion, a 1st person view with free movement is available. In February 2016, Rick created a small prototype in one week called "Disc6". The game was simple, you threw a disc at a simple AI controlled opponent, who also threw discs back at you. The score was kept of how many times you hit each other. This prototype was tested with his son, Reyhan, who played for over 70 minutes straight. Continued testing on about a dozen other individuals had similar results of users usually playing for 20-30 minutes before having to ask for the game back. Thus, he pivoted and the name "Disc League" was chosen shortly after. 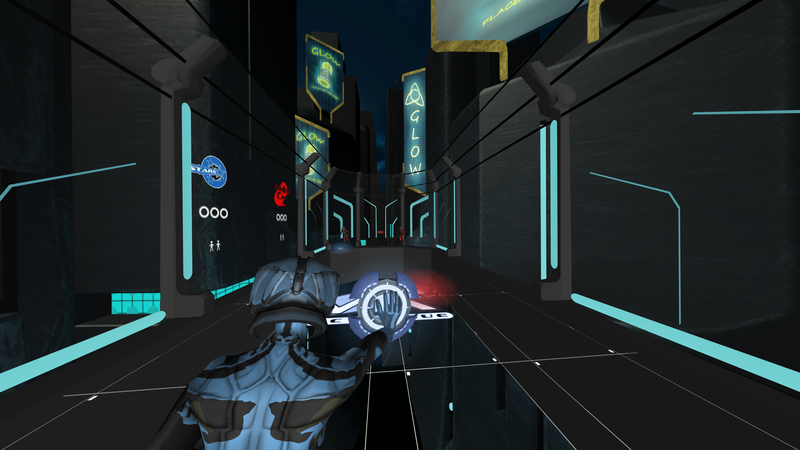 Even in the early stages of Disc League, the game mechanics were driven by physics and there was a focus on freedom in VR. Realizing now that your head is free because of the VR headset, and that the right thumbstick was no longer needed for body or head rotation, he quickly turned the right thumbstick into a user's right arm. 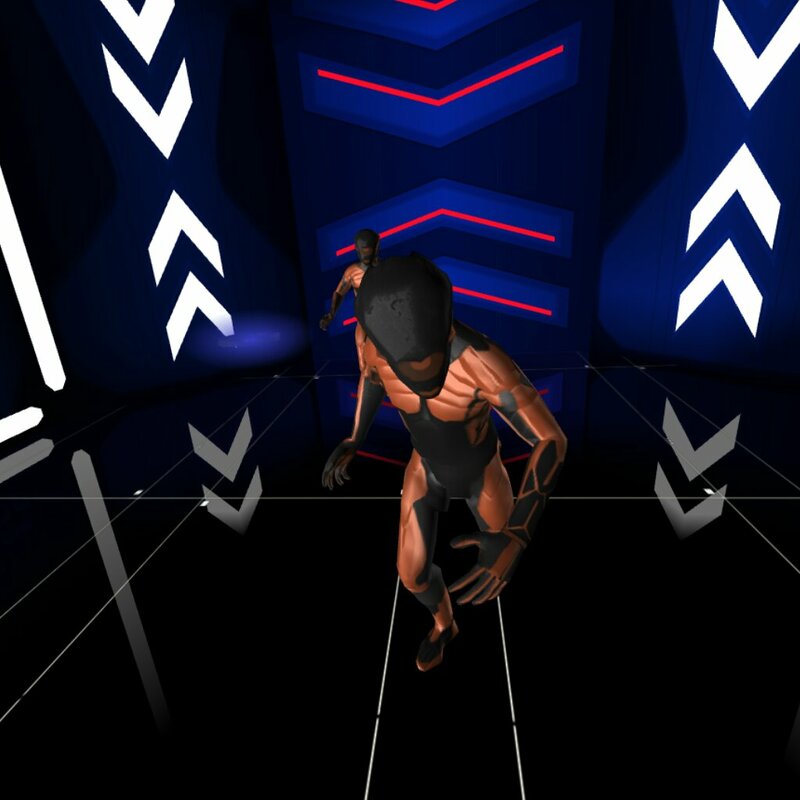 This gave users the ability to curve throws and to precisely block, which was enough to convince Rick that this game could be created faithfully on the Gear VR platform. 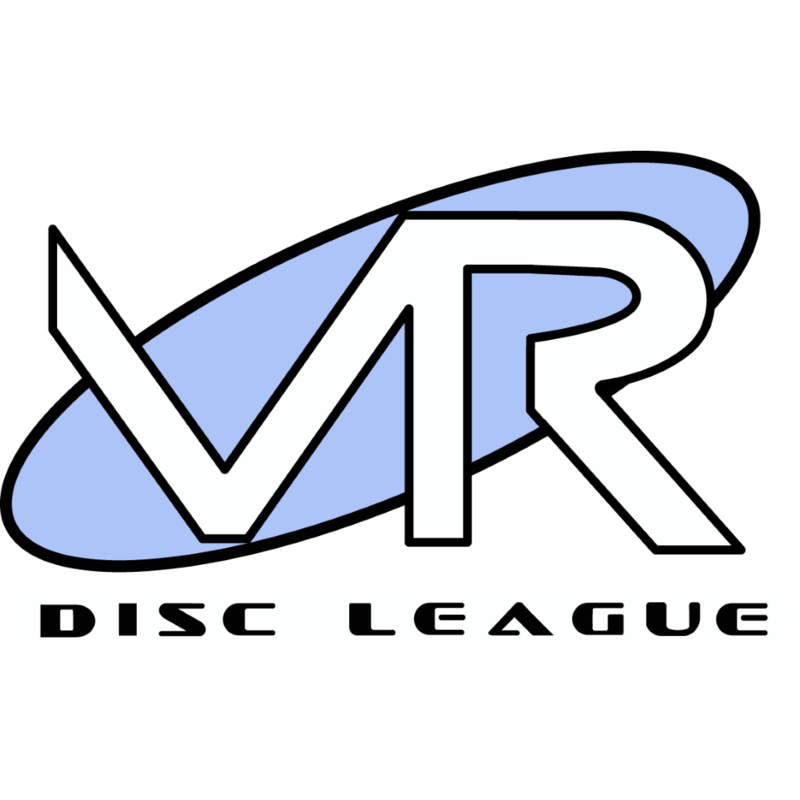 Virtually Invincible allows for the contents of Disc League to be published through video broadcasting services for any commercial or non-commercial purposes. Monetization of videos created containing assets from Disc League is legally & explicitly allowed by Virtually Invincible. 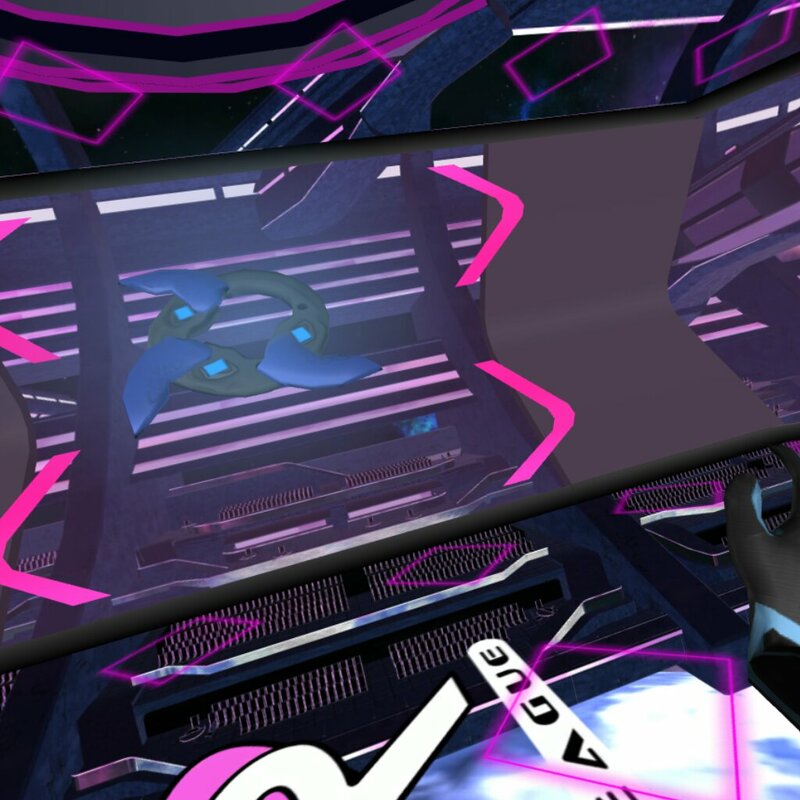 This permission can be found in writing at https://www.vrdb.com/games/discleague/presskit. 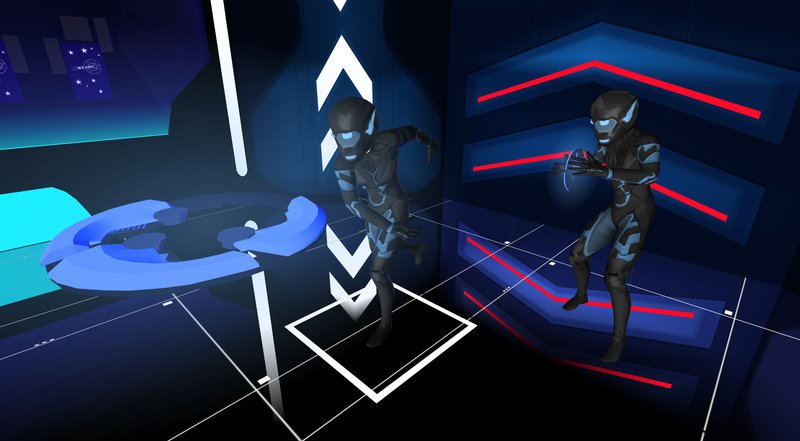 Virtually Invincible (VI) is creating VR products for consumer markets with a focus on interactivity with intelligent beings (human or otherwise). 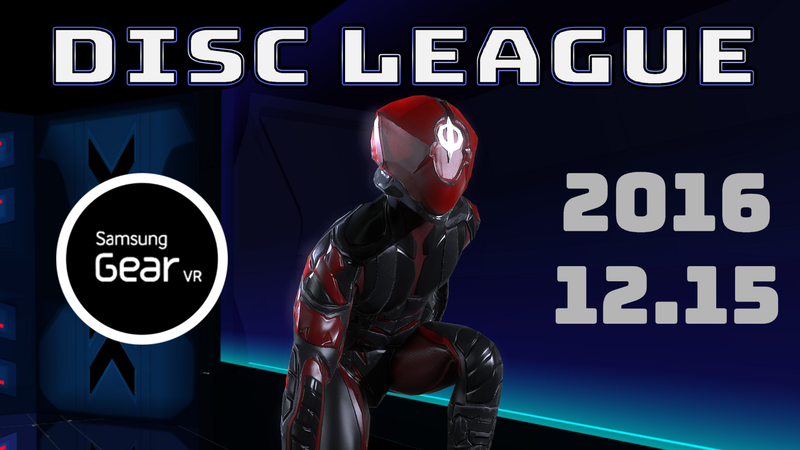 VI's first released product, Disc League, was designed to push the capabilities of mobile VR graphics and interactivity. 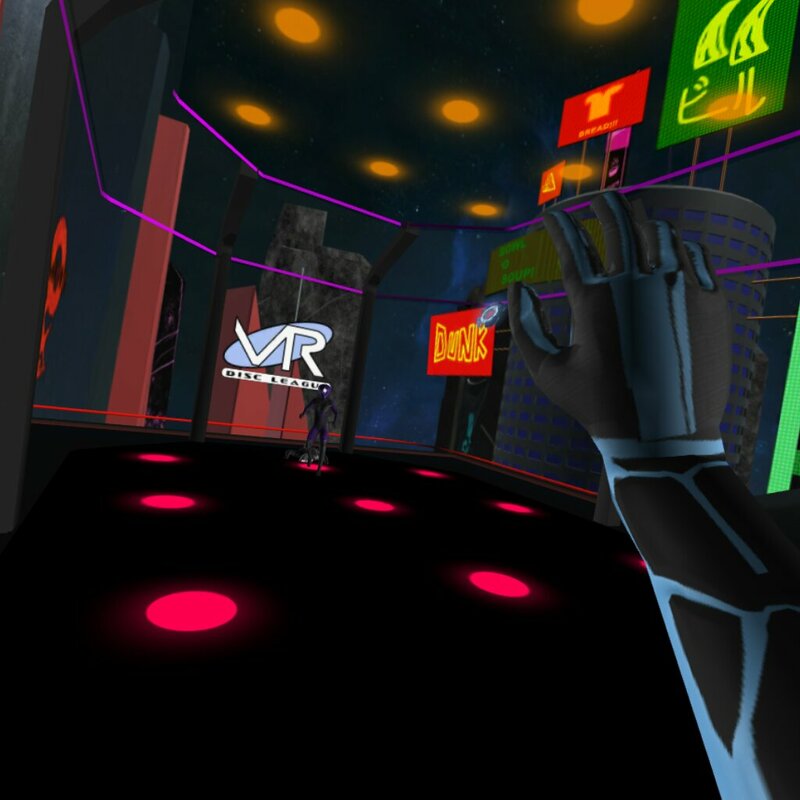 VI strives to provide "freedom" and "enablement" in virtual reality, via high quality 3D graphics, artificial intelligence, networking and physics. Virtually Invincible is actively seeking capital and partnerships to grow or sustain production. VI is open to leveraging its technologies and managing its production to create other virtual or augmented reality software products. 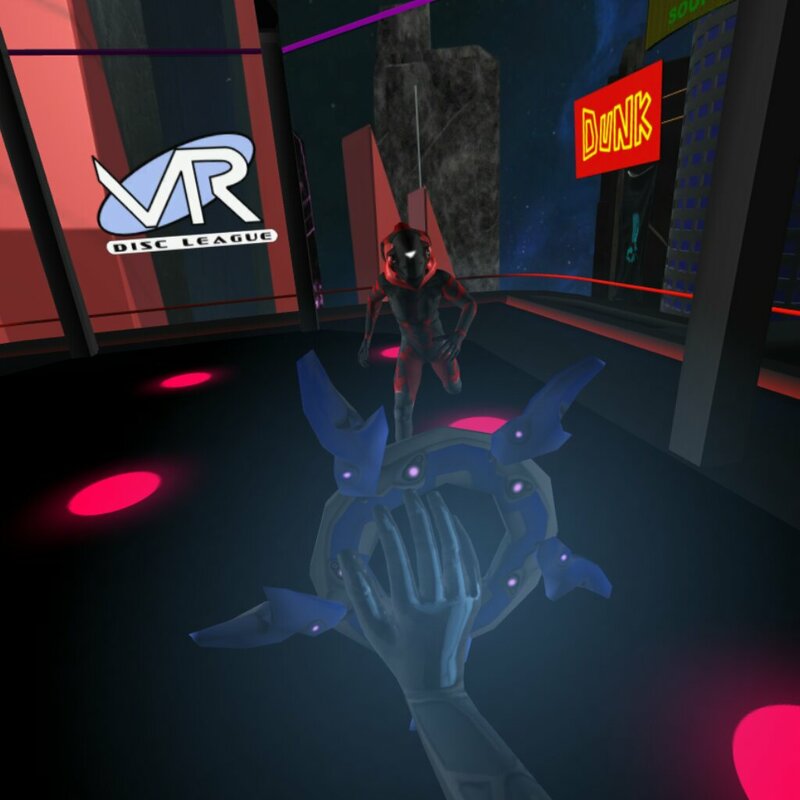 Please contact "info (at) VRDiscLeague (dot) com" if interested in partnering or investing. More information on Virtually Invincible, our logo & relevant media are available here.